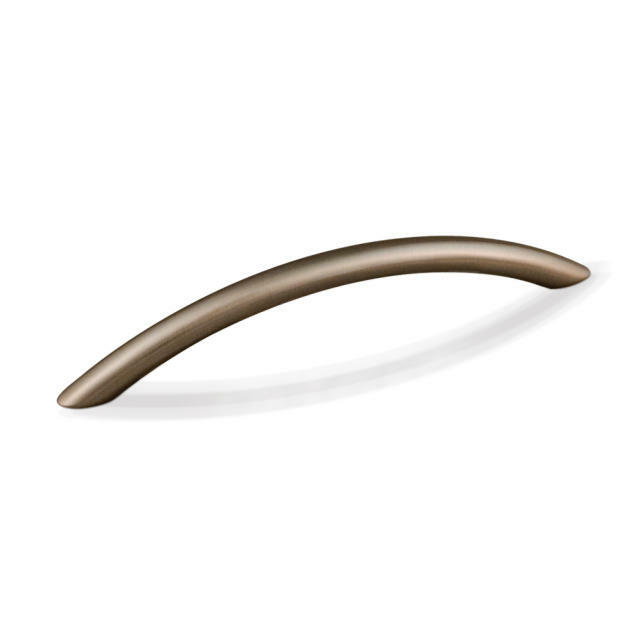 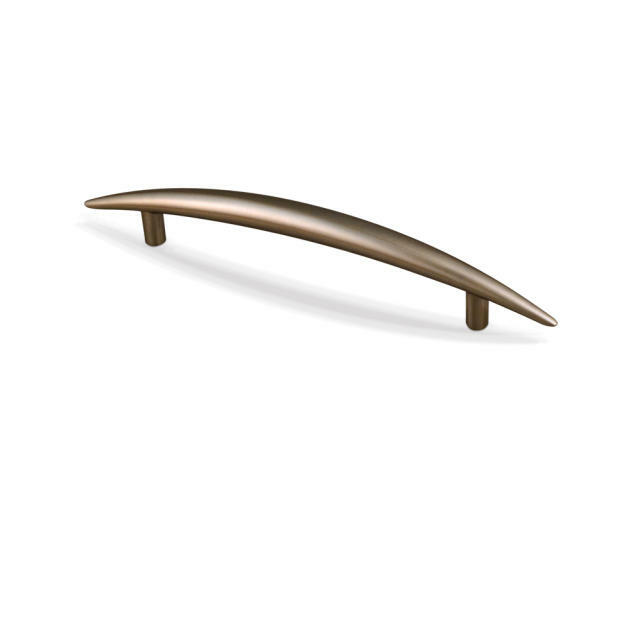 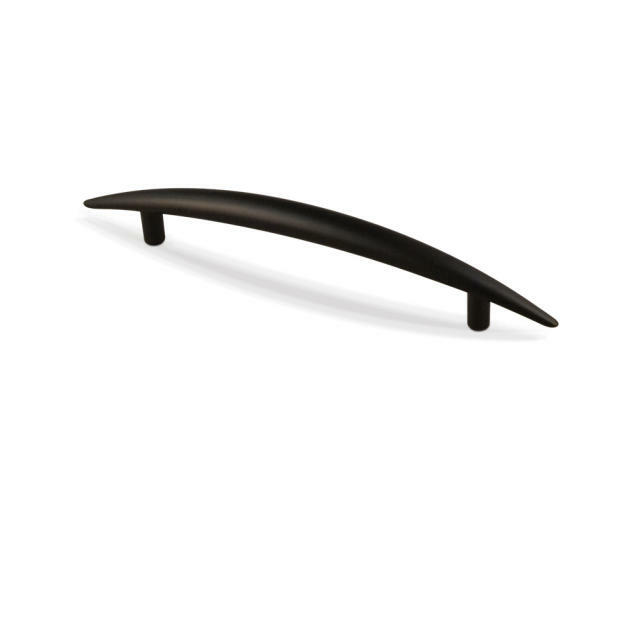 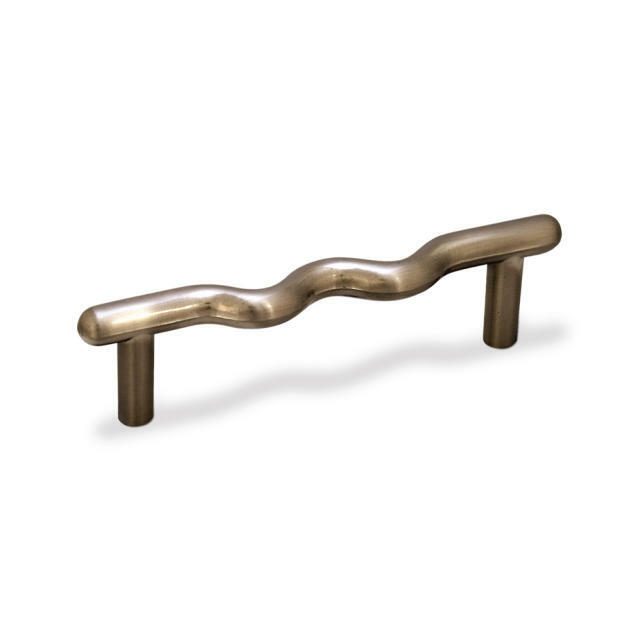 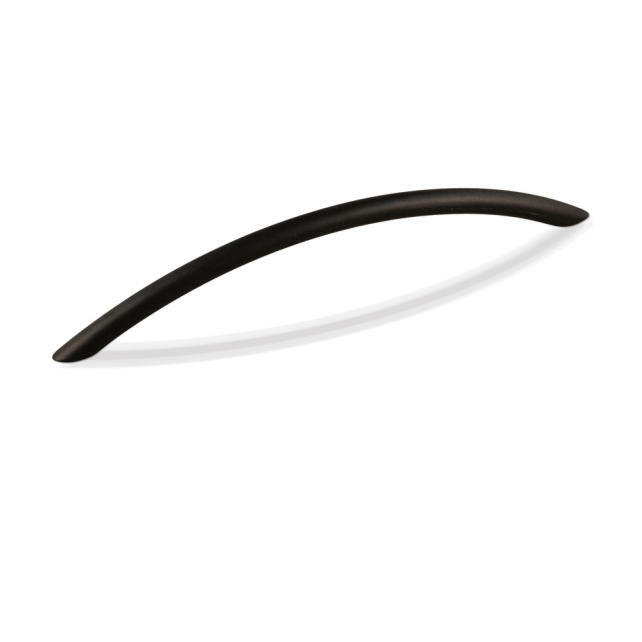 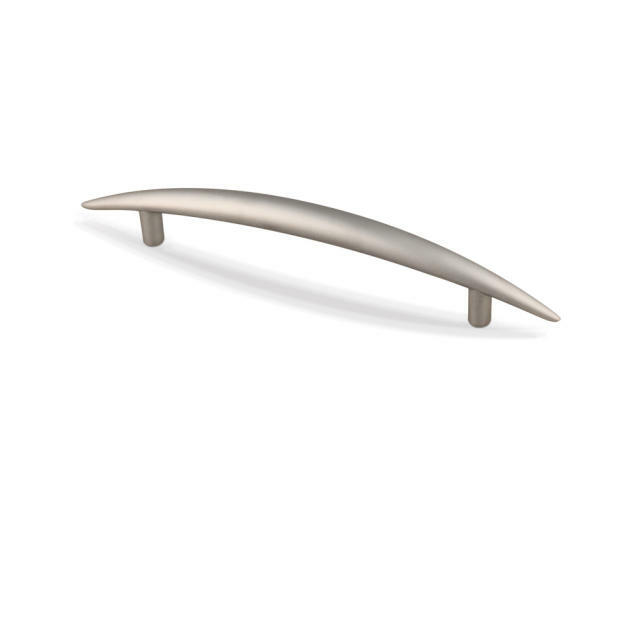 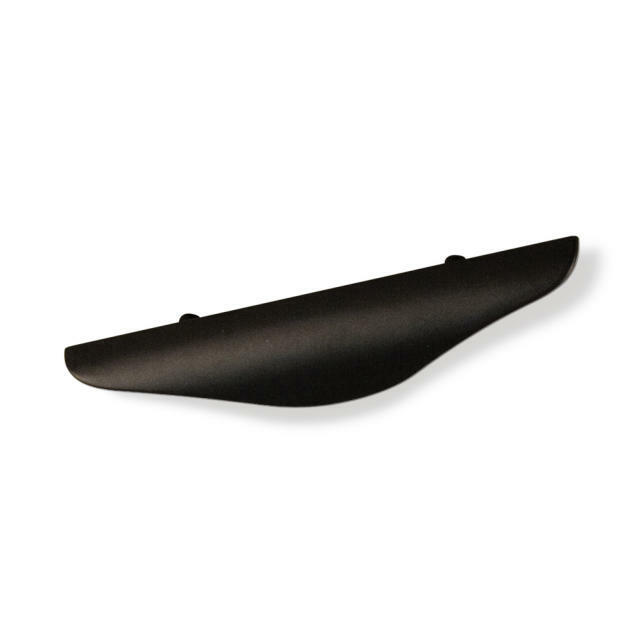 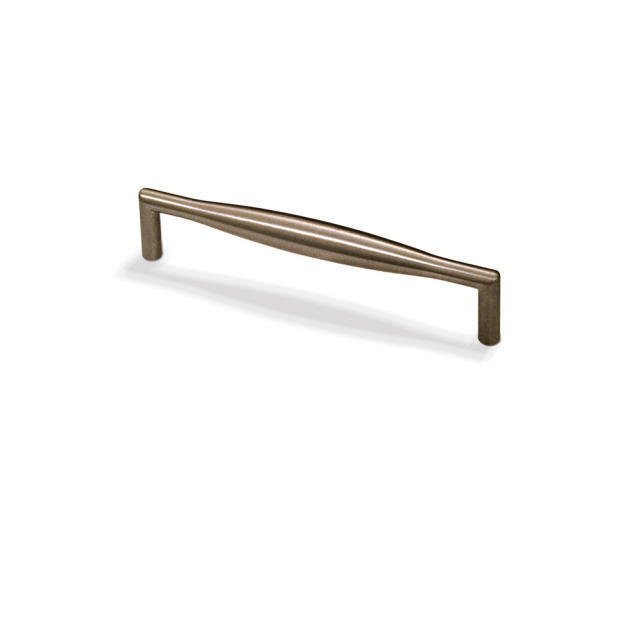 7-3/8" overall length Curved Cabinet Pull (drawer handle). 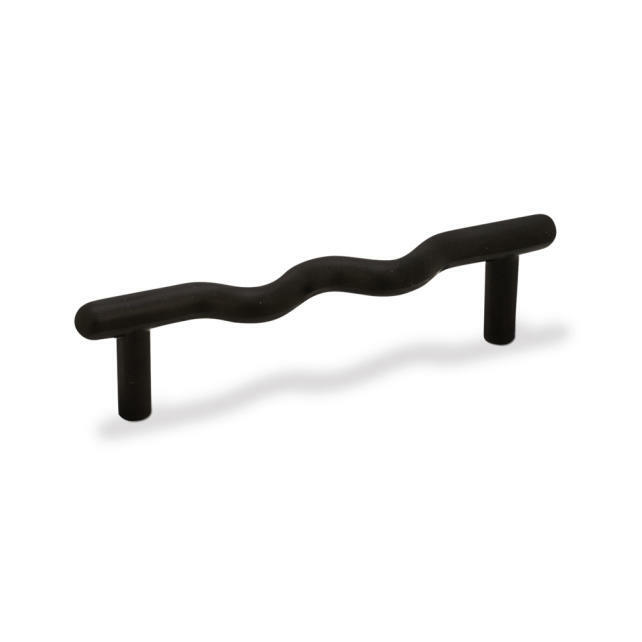 Holes are 5" center-to-center. 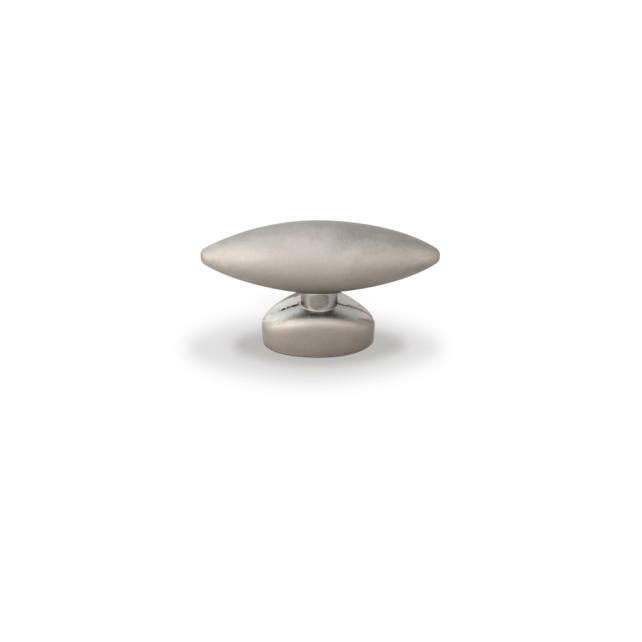 Packaged with two M4 x 1" screws. 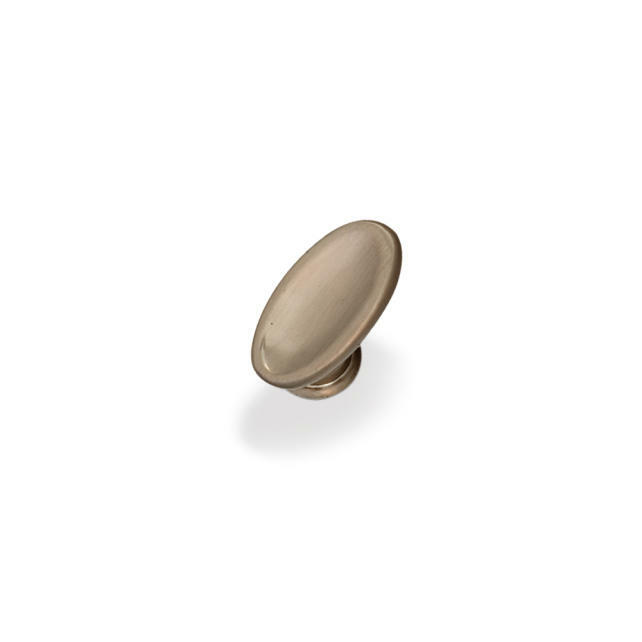 1-1/8" overall length Cabinet Knob. 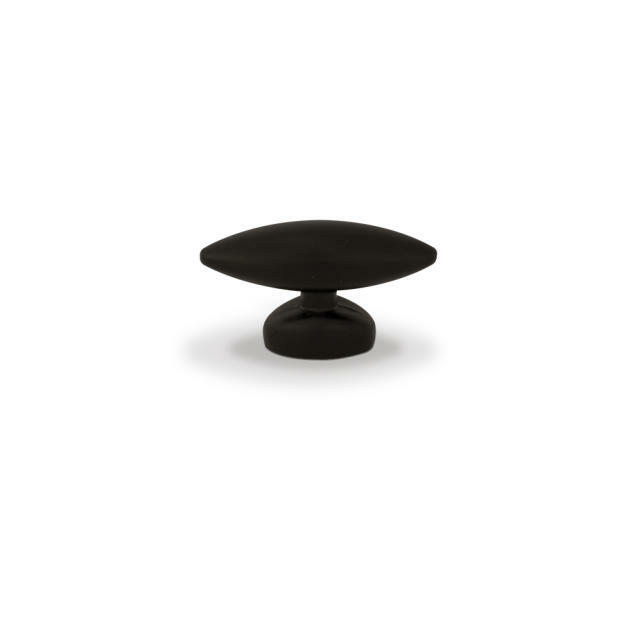 Packaged wtih one 8/32" x 1" screw. 1" Overall Length Veneto Pearwood Cabinet Knob. 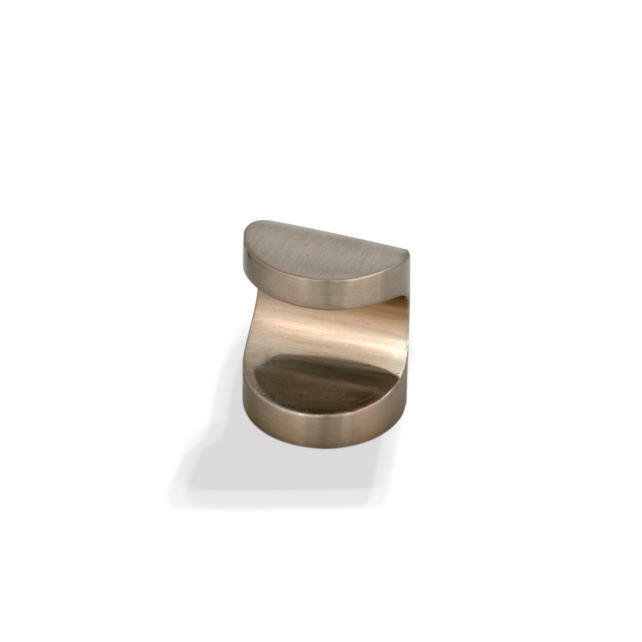 Packaged with one 8/32" x 3/4" screw.